This statement is certainly true for me, but I think it applies to every one of us. What successful person, from any professional, athletic or artistic pursuit hasn’t credited the guidance of an esteemed mentor at some point during their formative years? Special Operators are no different. Many will cite the words of a key mentor who helped them make the initial decision to pursue a career among the world’s most accomplished warriors. Now, as these elite veterans navigate several unknowns during the often challenging transition to civilian life, they could once again use the guidance of a trusted mentor. One of our key objectives at The Honor Foundation (THF) is to surround our Fellows with a diverse, accomplished tribe of Mentors who can not only provide professional insight and guidance, but who are ready to share the difficult lessons they have learned during their own transitions from military service or over the course of their professional careers. Interestingly, the value of mentorship not only never deteriorates, but grows, evolves and becomes more meaningful as the years progress. At nearly every stage of our personal and professional lives we can benefit from the advice of an experienced mentor, as well as reap numerous rewards from mentoring those currently walking the paths we’ve already travelled. 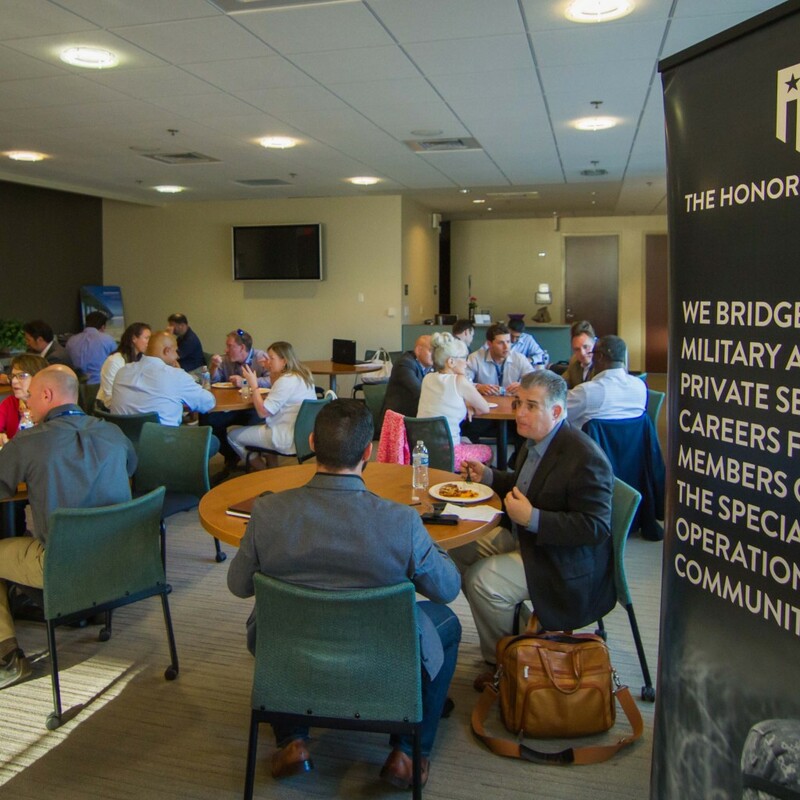 THF seeks to build a tribe of Mentors that embody our Guiding Principles, and who possess life experience or management expertise directly relevant to the challenges faced by our Fellows as they work to reintegrate into the workforce, and into civilian life. 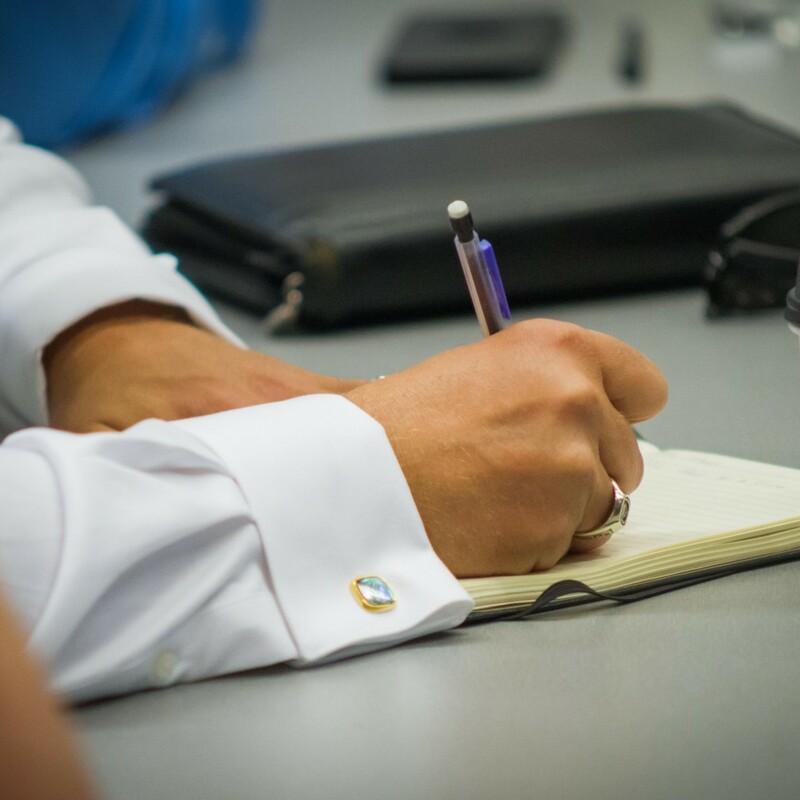 If you are available to meet with one or more Fellows for a minimum of 1-2 hours per month, and have experience relevant to the THF Mission, please get in touch and tell us more about yourself. THF is laser-focused on the successful transition of Navy SEALs and Special Operators, with campuses in both San Diego and Virginia Beach. We are a unique Transition Readiness Institute designed for an extraordinary set of elite veterans poised to offer the same set of elite leadership, organizational and strategic skills to a corporate team. Our Fellows are mostly active duty inside the Naval Special Warfare and Special Operations communities. This includes Special Operators (SEALs, Marine Corps Forces Special Operations Command (MARSOC), Special Forces and Pararescuemen) and specific, elite enablers (Explosive Ordnance Disposal (EOD) Technicians, Special Warfare Combatant-Craft Crewmen (SWCC), Cryptograph Technicians, Intelligence Specialists, etc. The levels of operators range from junior enlisted to senior officers, and all have a very diverse range of skills and backgrounds. Overall, these are our nation’s top 1% of veterans where training dollars, formal education, and performance standards are measured consistently to the highest degree of operation and execution. Our Mission: To serve others with Honor, for life, so their next mission is clear, and continues to positively impact the world. We hope that you’ll join our accomplished Mentor Tribe.